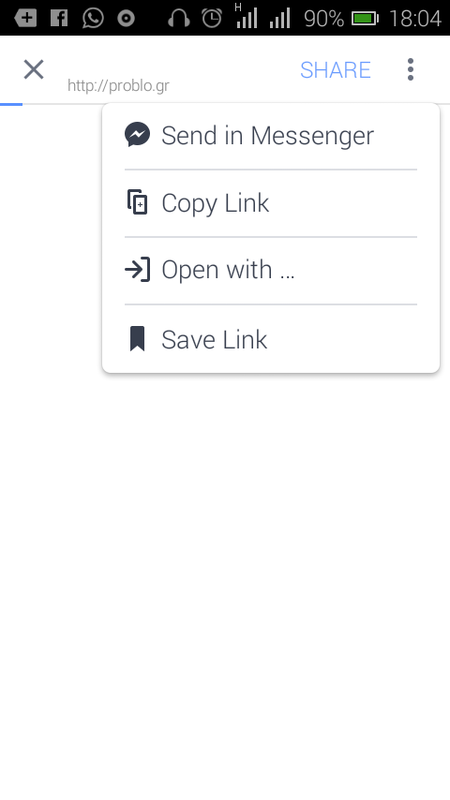 Have you notice this browser capabilities with social media apps, i bet some many have not notice this, social media apps of facebook and twitter allow you to browse link left on you timeline, all you have to do just click on the link. 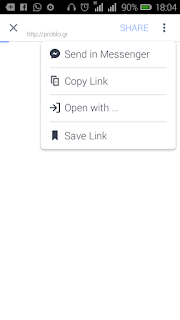 This is great things because it means you don't have to go through stress of selecting which browser you will used to open it after clinking on the link, also there are other feature that it comes with such as ability to send the link to someone through the messenger, copy and open with any of your custom browser. 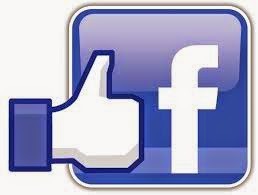 this means surfing the social media has just got better without any interruption, if your facebook and twitter app does not come with this feature, then try updating the apps from the store. Hope you have learn something new thing today, share this post with your friends on social media by using the social icon below. Do you have anything to say about this post, please drop it in the comment box below. we love to hear from you.